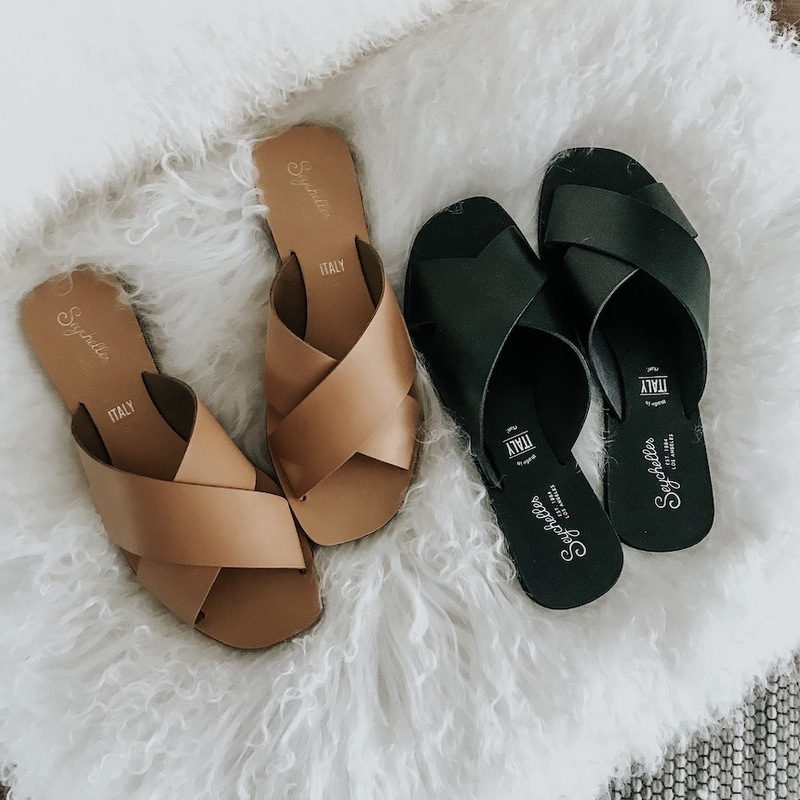 These sandals will be my go-to this spring and summer! They also come in blush and white. My under desk elliptical is on sale here! 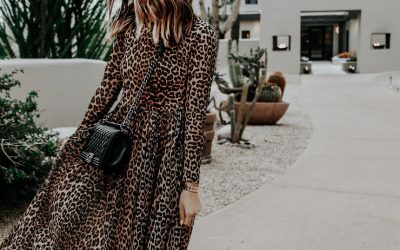 OMG so obsessed with these leopard leggings – added to my cart!! Love the raw hem on these jeans! A few tees we’re loving: here, here, here, and here! This top is so pretty – perfect for spring! My favorite cooling eye balm is back in stock! It brightens under your eyes and makes them pop! Obsessed with this bodysuit. Fingers crossed they restock more sizes! The perfect muscle tee and comes in 5 colors. 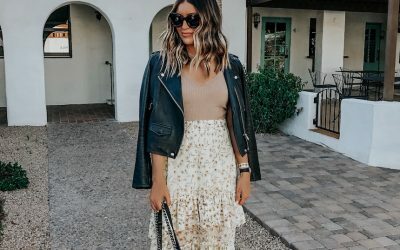 40% off your entire purchase at Loft (use code LUCKY). Love this blazer, this sleepwear set, this top, and this tee. Shorts under $100: here, here, here, and here! This bodysuit is amazing – so fun for a bachelorette weekend or date night! Just ordered this jumpsuit – looks so comfy and cute! This eyelet dress is gorg. Would be good for bride-to-be’s engagement parties, showers, etc! 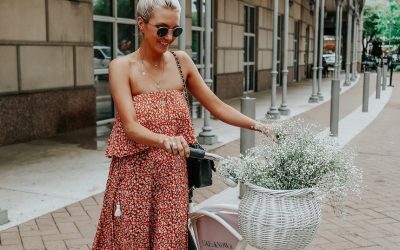 This floral jumpsuit is stunning! PLEASE PLEASE INCLUDE YOUR BEST HEEL MULES (UNDER $100 WOULD BE GREAT)! I’m obsessed with the YSL Loulou mules but they are so pricey! Absolutely loooovee my slippers from EMU you recommended and I might just have to grab these sandals too! The tan ones are calling my name..thanks so much for the post! I freaking love those sandals you featured in the photo! The tan ones as well as the blush ones are sooo pretty. Also so intrigued by that under-desk elliptical, you mention it so much and I figure it must be so convenient!